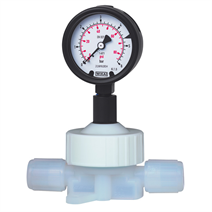 The HYDRA-Gauge pressure gauge offers high accuracy and reliability, ultra clean wetted parts and surfaces. Furthermore, the production of all wetted parts, cleaning assembly, calibration and packaging takes place in a class 100 cleanroom. The offer for sale of this product does not infer or imply chemical compatibility with specific applications. 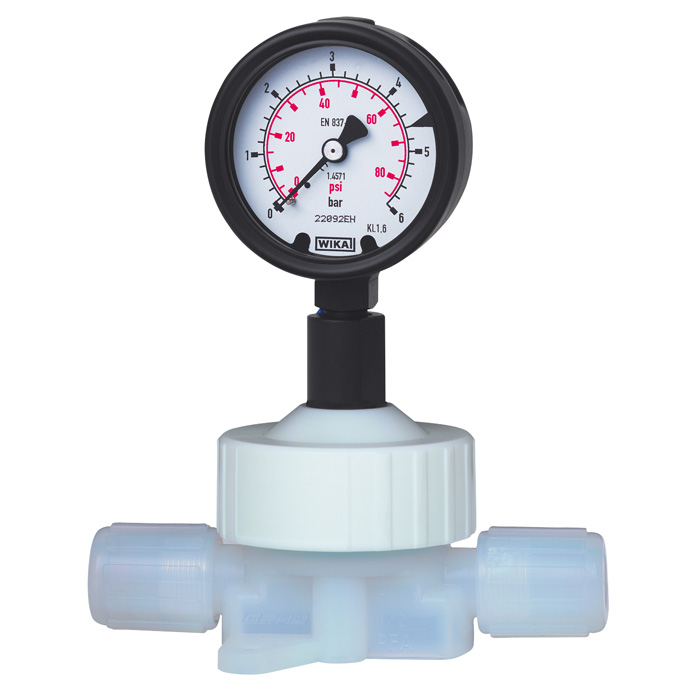 Some applications of this product can and will cause diffusion of chemicals through the diaphragm materials.